It happens: People accidentally drop things from harbours, off boats or even while scuba diving. If you’ve ever lost something in the water and wanted to go find it, then the PADI Search and Recovery Diver Specialty course is for you. 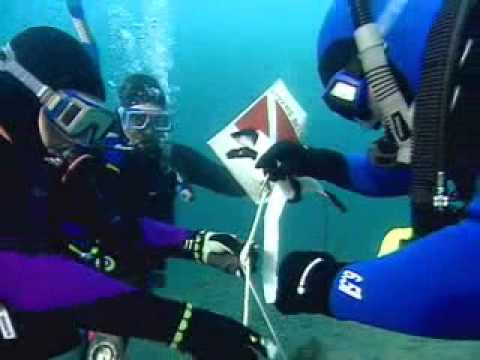 There are effective ways to search for objects underwater that increase your chances of success. And there are good and better methods to bring up small, large or just awkward items. Search and recovery can be challenging, but a whole lot of fun. For all your learning materials and equipment, contact Oceandivers. Contact us to take the Search and Recovery course.